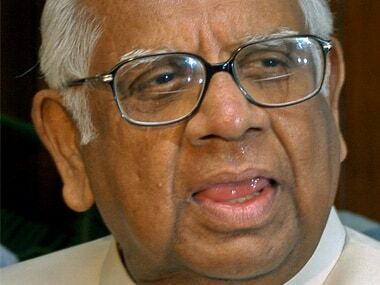 Lok Sabha Speaker Sumitra Mahajan said: "Priyanka is a good woman. But her appointment also shows Rahul has understood that he cannot do politics alone, so he asked his sister Priyanka to help him." 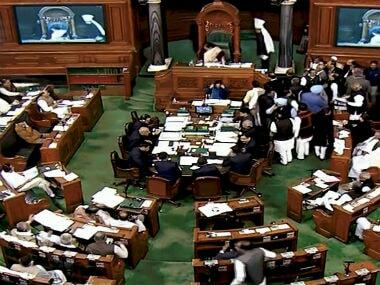 Cracking the whip on unruly MPs, Speaker Sumitra Mahajan has suspended 45 Lok Sabha members belonging to the TDP and the AIADMK. 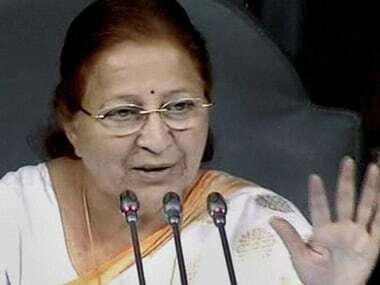 Parliament LIVE updates: Upset over repeated disruptions in the House, Lok Sabha Speaker Sumitra Mahajan on Thursday held a meeting with leaders of various political parties and emphasised that noise would not help solve anything. 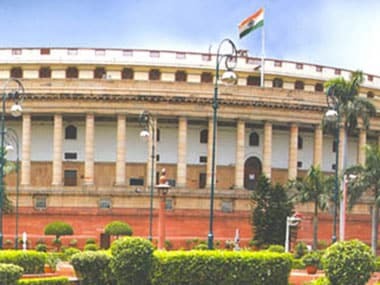 She said the image of the Lok Sabha has become one of disruptions only, sources said, adding that the Rules Committee of Parliament will meet on Friday to ensure smooth functioning of the House. 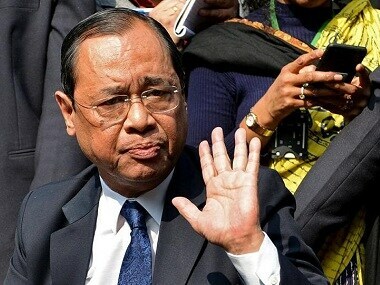 The Supreme Court on Tuesday expressed dissatisfaction over the Centre's response on the appointment of search committee members for a Lokpal. 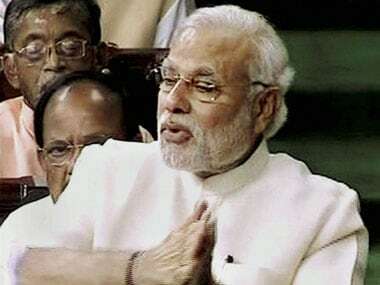 A no-confidence motion on Wednesday was moved against the Narendra Modi government in the Lok Sabha, with Speaker Sumitra Mahajan admitting it and saying she would announce the date for a debate on it in "2-3 days". 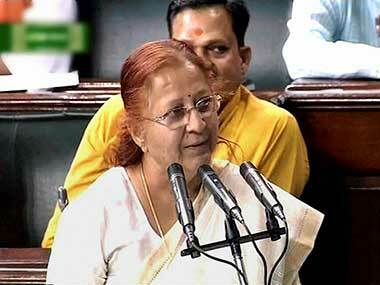 Lok Sabha Speaker Sumitra Mahajan on Saturday advised citizens to pay their legitimate taxes.